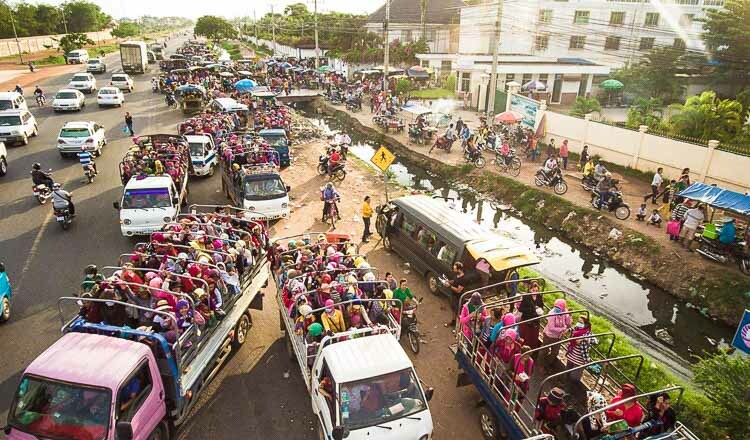 Nearly 50 garment workers in Por Senchey district fainted yesterday, with officials blaming malnutrition. 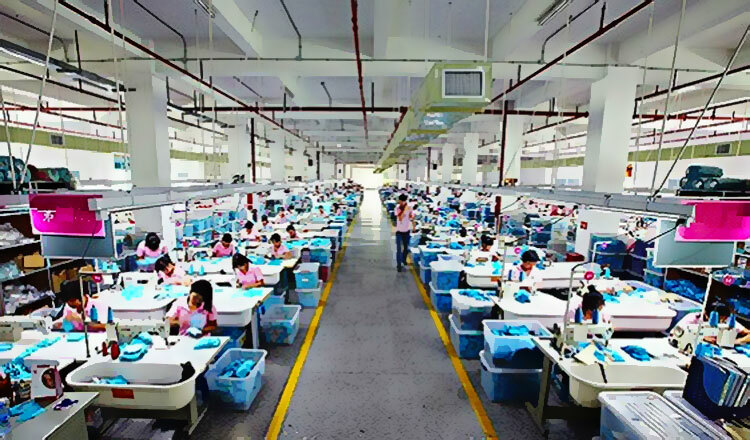 Theng Kosal, Chom Chao commune police chief, said that 48 workers at the Lucida factory fainted in the afternoon and were sent to a private clinic. “The doctor said that the workers fainted because they were weak due to a lack of glucose, making it easy for them to faint,” said Mr Kosal. Mr Kosal said after the first worker fainted from low glucose levels, others saw and became shocked and also began to faint. Mr Kosal said this was the first time workers had fainted in this factory and added that factory owners allowed all workers to go home after the incident. 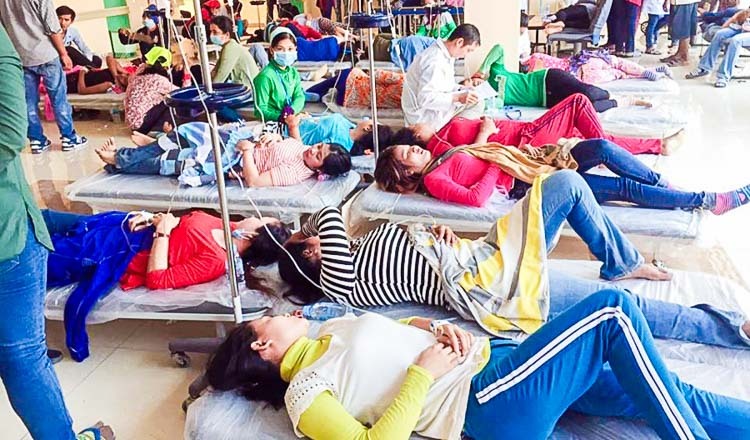 Last week, nearly 100 workers fainted at the New Orient Garment factory in Canadia Industrial Park after rumours spread of a ghost possession. 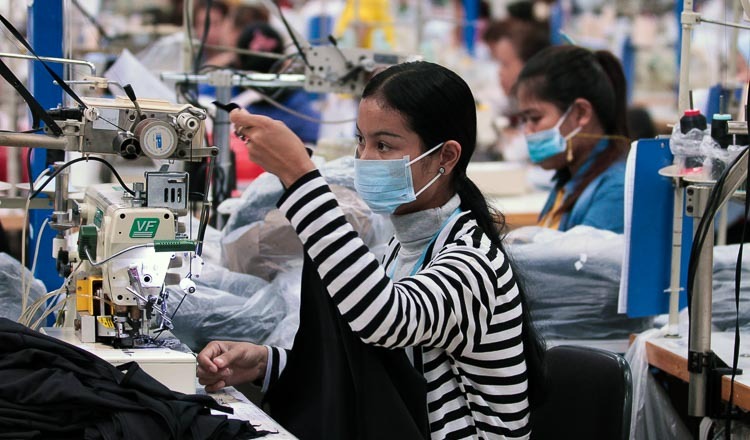 According to a National Social Security Fund report issued last month, the number of garment workers who fainted in the first half of the year rose by 39 percent, or 117 workers, compared with the same period last year.